is not rigid enough ,and much heavier & cheaper ) . pultrusion tube only have the longitude, not weft yarn, so, the strength not as well as roll tubes. the lamp posts, railing, sports equipment and so on, not only for the model parts. to most of our customers’ requirement. 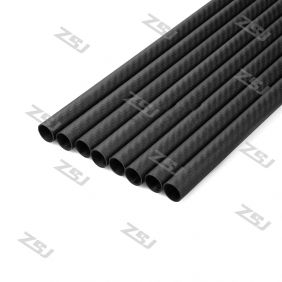 Write review about (FT044 Famoushobby 15x13x220mm 100% full carbon fiber tube/pipes/strips 2 pcs /lot): Before you write an review, please make sure that you are in logging status.